Mr Barnard’s 13-year-old brother Patrick was one of four people killed in the Hillcrest Bar bombing in Dungannon on March 17, 1976. He also questioned the quality of the unfinished work he described as “stitching together” individual case reviews. 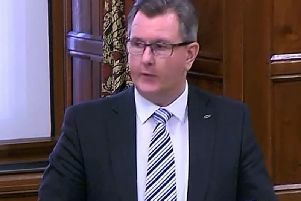 Mr McGleenan also cited the significant demands on police resources from other murder investigations.